CE Academy, in partnership with AIA San Antonio, has organized a two-day event, on Thursday, March 7th and Friday, March 8th, providing 15 hours of continuing education in a seminar format so you can earn multiple CE Hours (LU's) . All courses are educational in content and AIA registered. Many courses also offer continuing education hours for GBCI, GBCI for LEED Professionals, ADA (American Disabilities Act), State specific requirements, and other specialty hours. 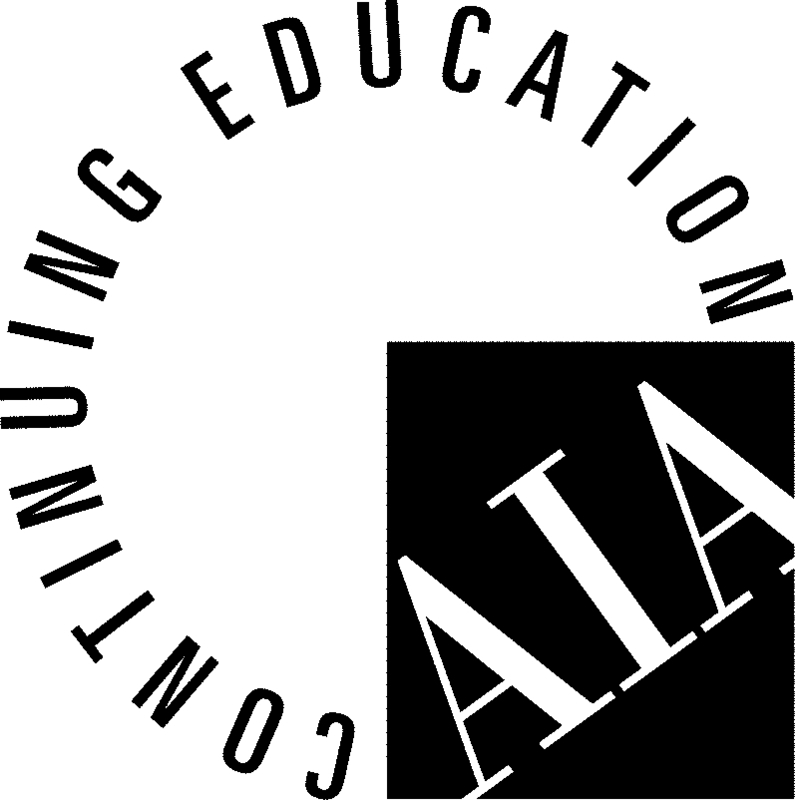 AIA San Antonio will manage the reporting of your credits to the AIA and provide certificates for non-AIA Members upon completion of each session. CE Academy, GreenCE, Ron Blank & Associates, Inc.